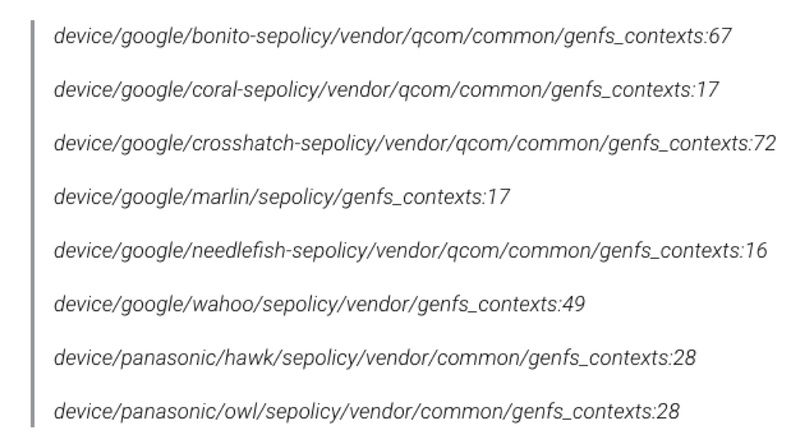 On April 11 2019, a commit (a move to make changes in a code permanent) was posted to the AOSP (Android Open Source Project), which was attempting to correct an anomaly of Android’s SELinux Policy. Regarding the code, the developers were trying to explain the fix for the aforementioned issue using the comments (comments are code lines that are not executed with the code) in the project. 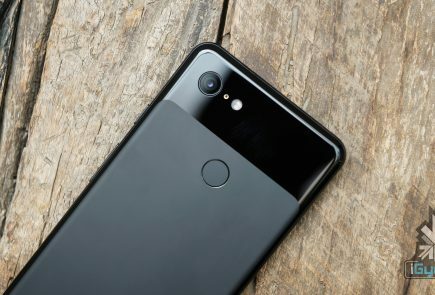 The list of internal files provided in the comments includes the codenames of a total of eight devices, out of which two are Panasonic devices, and the remainder are six Google devices. 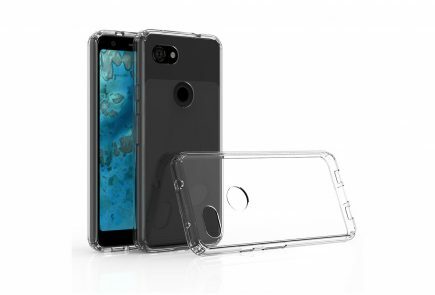 Four of the aforementioned Google smartphones are already known (Marlin or the Pixel XL, Wahoo or the Pixel 2/2 XL, Crosshatch or the Pixel 3 XL and the Pixel 3a XL), leaving two unknown devices in the fray. 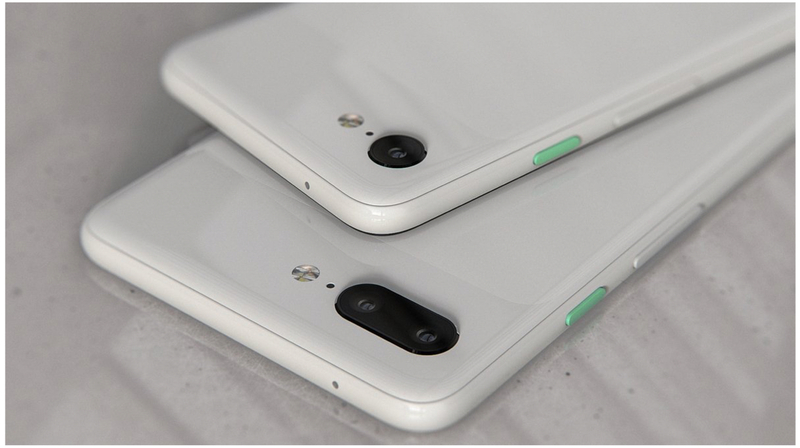 Codenamed “Coral” and “Needlefish”, the two devices are the Google Pixel 4 and Pixel 4 XL respectively. 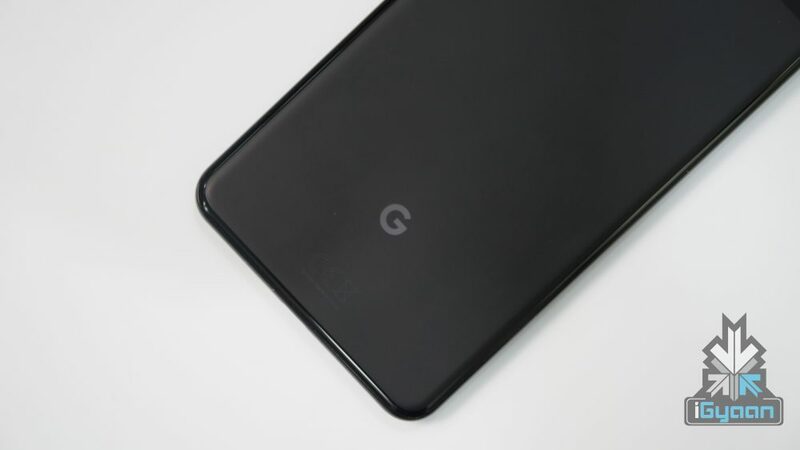 Sources also reveal that a third codename is present, which is unusual for a Pixel device, because the codename is actually “Flame”. 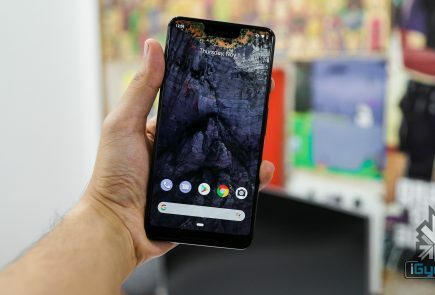 Since Google has always been using sea-life related codenames for its devices, this is a bit of a surprise, but in hindsight, a fish with the name of “flame angelfish” actually exists. 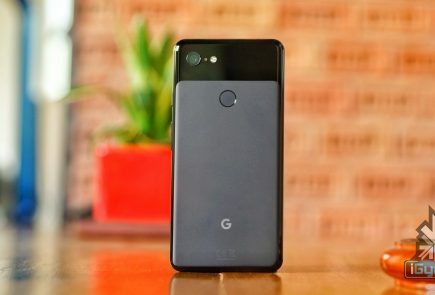 Furthermore, in a previous Geekbench listing, the alleged Google Pixel 4 is listed under the same codename i.e. 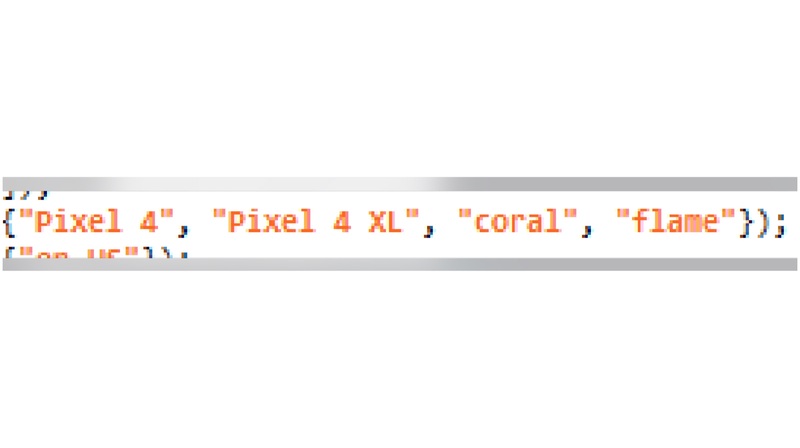 Coral, confirming that the Google Coral is actually the Google Pixel 4. 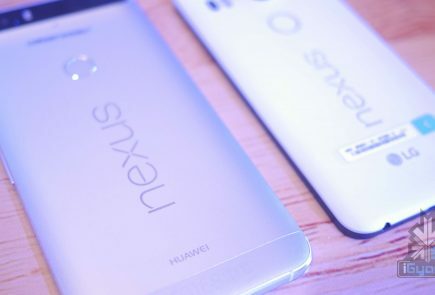 The smartphones were reported to feature the 7nm Snapdragon 855 chipset bundled with at least 6GB of RAM. However, the question which still remains unanswered is the identity of the third unknown device, codenamed “Needlefish”. Rumours say that it may be the much-anticipated Pixel Watch, but nothing can be said for sure. 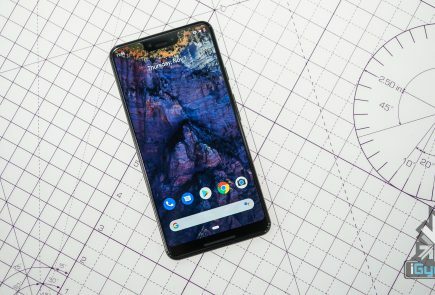 The Pixel 4 and Pixel 4 XL are expected to be unveiled in the latter half of 2019.